The Center for Gender Studies at Radford University invites you to attend the Fifth Student Research Conference on Gender. 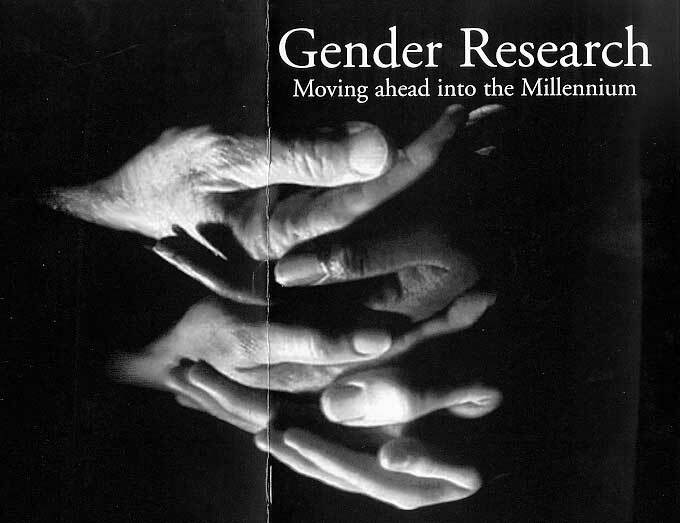 Our theme for this conference is the examination of gender issues and gender research in the past and present, and what directions it is headed for in the new millennium. Proposals in any topic area that concerns gender will be considered. The conference will include a keynote address by Ms. Connie Nicholas Carnes (see below) as well as presentations by both undergraduate and graduate students, and is multidisciplinary, centering on issues and knowledge related to gender. Submissions are invited from students in ALL academic fields, and may include a wide variety of formats: papers, posters, performances, exhibits, symposia, and roundtables. The aims of the conference are to showcase the excellent research that students are doing, to provide students with the opportunity to receive feedback on their work, and to give all of us the opportunity to share information about current research on gender. 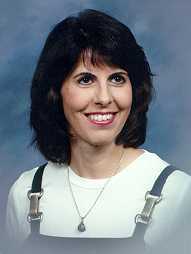 Ms. Carnes is the Clinical Director for the National Children's Advocacy Center in Huntsville, Alabama. She directs a clinical program that provides therapy and forensic services for maltreated children and family services for their non-offending caregivers. A program she has developed for non-offending parents is now being replicated at 10 sites in Alabama, and at several other sites nationwide. She writes and speaks extensively on child abuse related topics. See for example "Extended Forensic Evaluation When Sexual Abuse is Suspected: A Model and Preliminary Data"